After numerous delays, it looks as if the sequel to Brad Pitt’s zombie apocalypse movie World War Z won’t be happening after all. 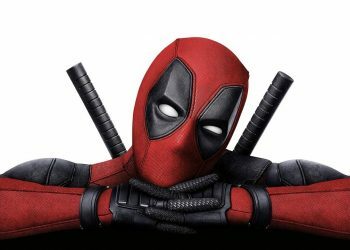 Last month, production on the film was reported to finally be starting in March, with filming scheduled to take place in Spain and Thailand, as well as Atlanta, Georgia. 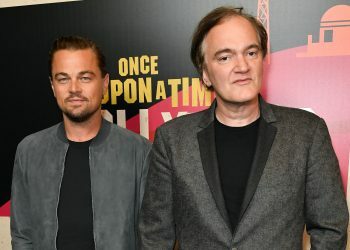 But according to The Hollywood Reporter, those plans have changed and now studio Paramount has halted pre-production on the sequel, with Pitt’s production company Plan B making calls to the crew on Wednesday morning. THRadds that the decision may be down to “budgetary issues” and that it’s unclear if the project will go back into development or if it is being shelved indefinitely. A sequel to World War Z has been planned ever since the original was released in 2013 and grossed $540 million worldwide. 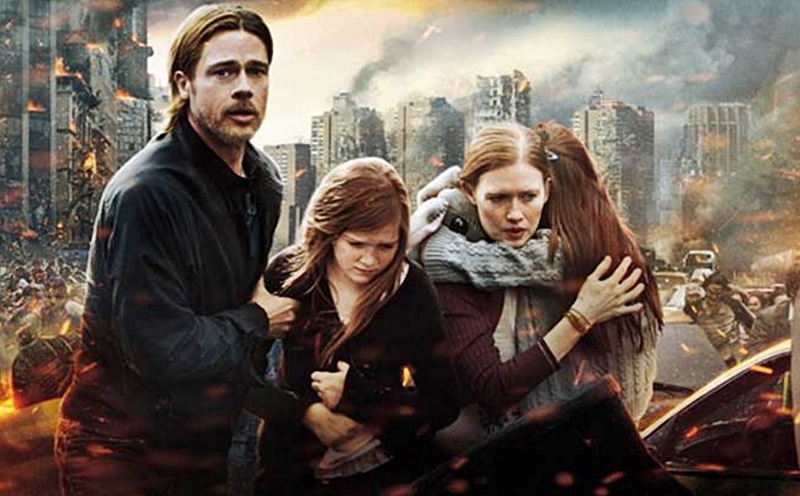 2013’s World War Z is a movie adaption, starring Brad Pitt, of Max Brooks’ 2006 novel of the same name. The novel is a collection of accounts from various people of different social, religious, and political backgrounds that survived a zombie apocalypse that occurred 17 years prior to the narrative’s present-day events. As opposed to a recollection of past events from multiple perspectives, the World War Z movie takes place during the zombie apocalypse from one perspective and tells a more action-focused story about one man’s efforts to find a means for humanity to survive the plague. Despite the differences, the movie was mostly well-received. However, it too faced considerable production difficulties. 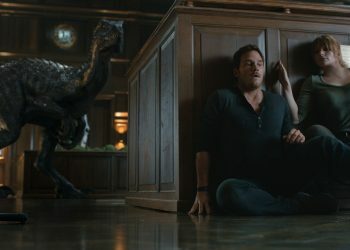 The film went massively over-budget and was consistently behind schedule in terms of development, resulting in the release being delayed by several months. Nevertheless, the movie still managed to make $540 million worldwide, making it the most successful zombie movie of all time.